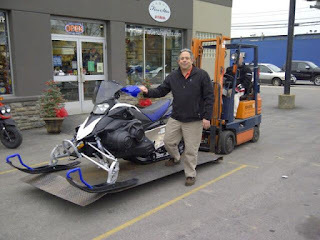 Motorcycle Parts: How to buy a used or new snowmobile? How to buy a used or new snowmobile? 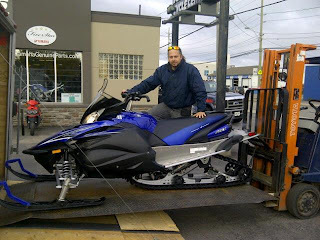 Where to buy snowmobile helmets, jackets, gloves, bib pants and other gear? 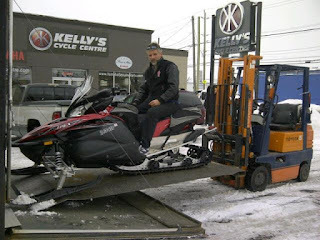 Come to Kelly's Cycle Centre for answers. We sell new and used snowmobiles, including Yamaha RS Vector, FX Nytro, Phazer, Apex, RS Venture, Venture Lite, RS Viking Pro for trail, cross country and 2 passenger touring. 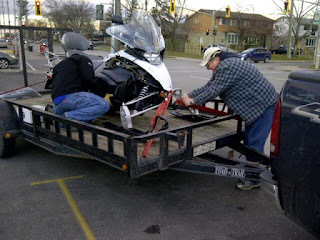 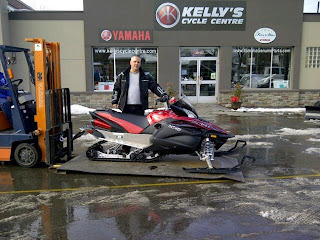 Contact us about our January Clear Out on All Yamaha Snowmobiles. 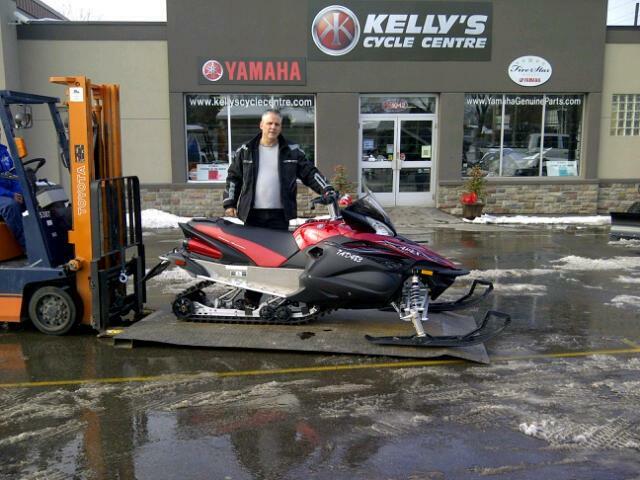 Brand New with Full Yamaha Warranty and lower prices. 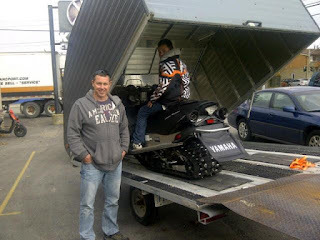 All Snowmobiles must Go ! 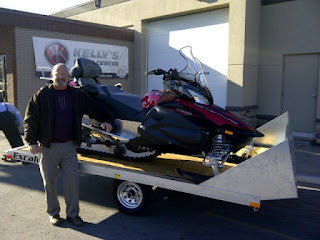 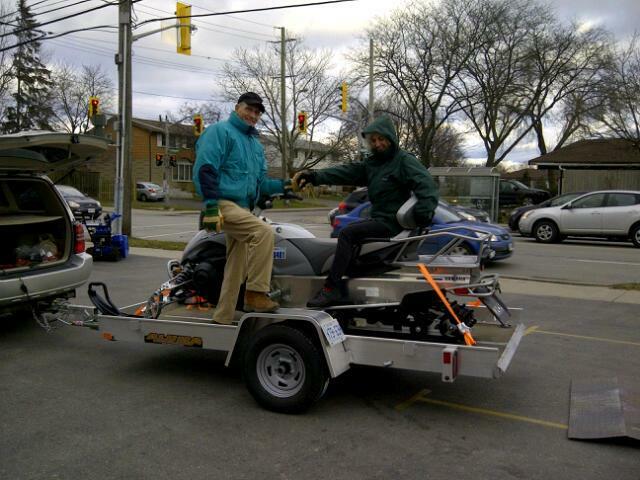 Here are customer photos of snowmobilers who are already on the trails. Enjoy a great winter season in Brantford, Caledonia, Simcoe, Guelph, Brampton, the GTA and 905 .